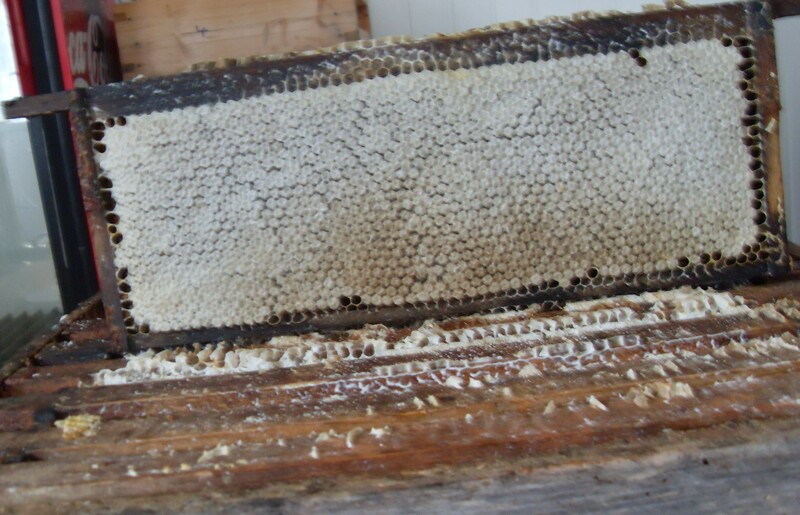 We’ve just taken off the first frames of honey. 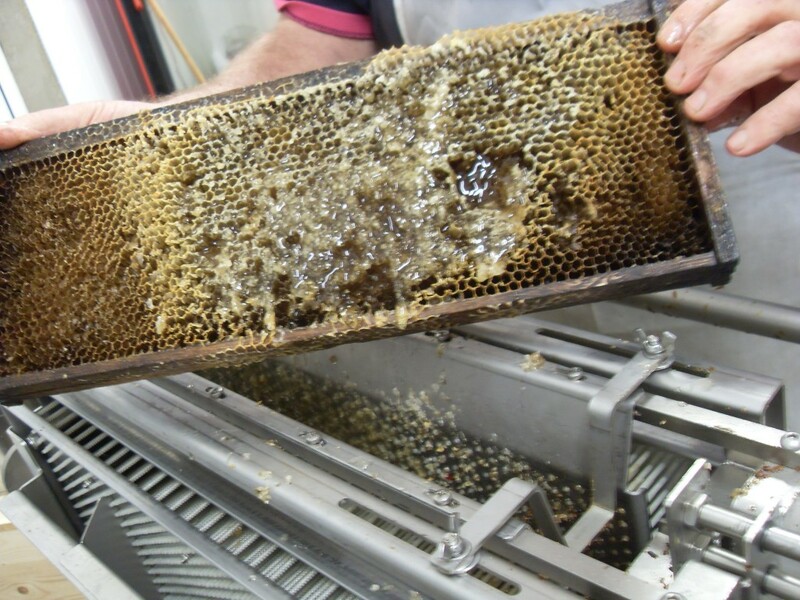 We’ve got a new machine for uncapping the wax from the frame so we can get the honey out. You can see it below, it works like a nail press. Then its off to the extractor. August 30, 2011 | Filed under Uncategorized.